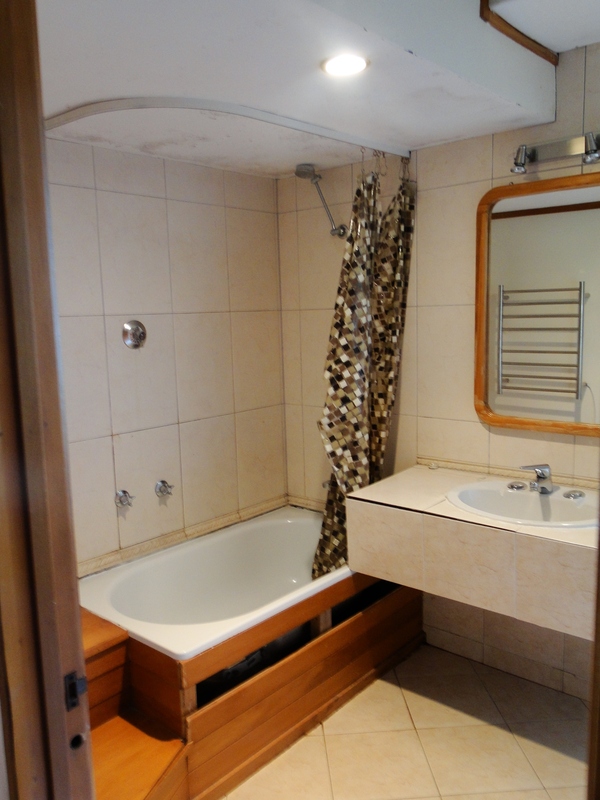 Valley, Browns Bay After: We designed the Bathroom with a nice spacious walk-in shower, replacing the bath, and installing a VCBC Floor Standing Vanity to maximise storage , Mirror Cabinet, Tall Cabinet and new WC. 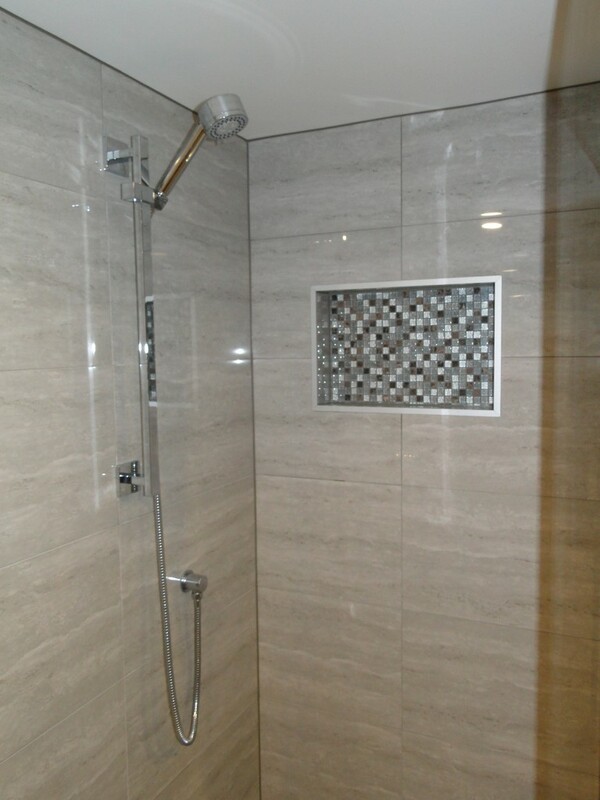 The tiles are called Silver Pumice with earthy and grey tones throughout. 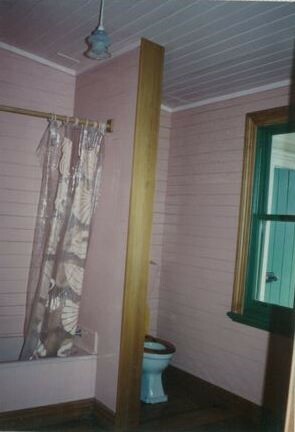 Valdese, Browns Bay Before: This was a renovation done with some of our repeat clients. 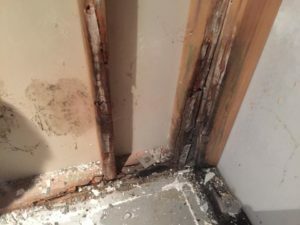 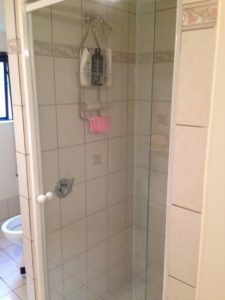 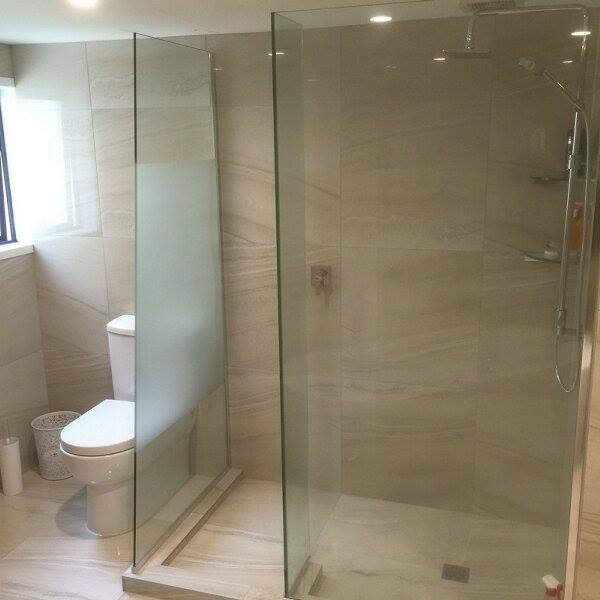 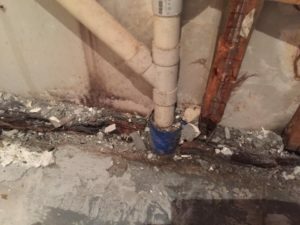 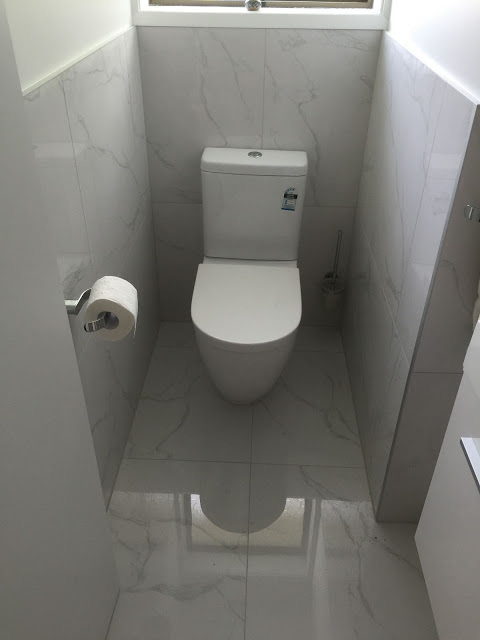 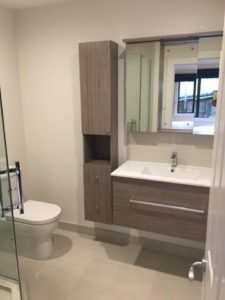 This was their old Ensuite bathroom that required an update to match the Main Bathroom Renovation completed the year before. 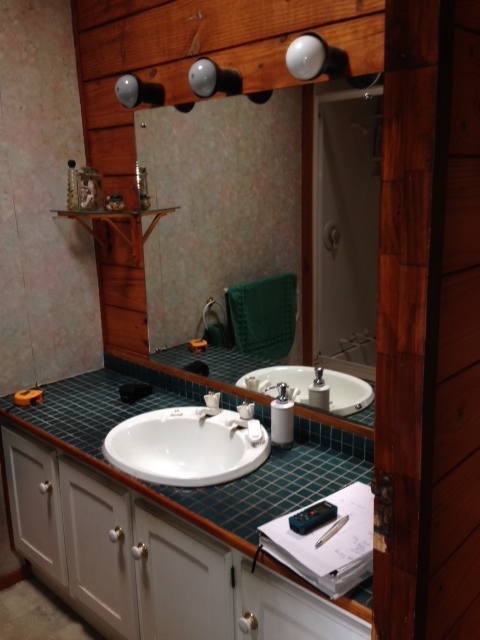 Valdese, Browns Bay After: Quite a transformation! 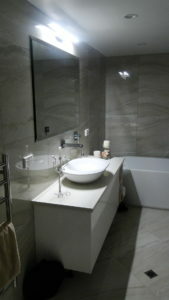 Light, bright & beautiful. 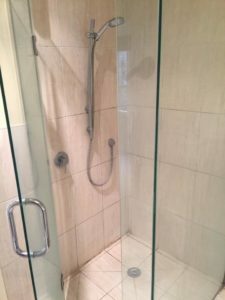 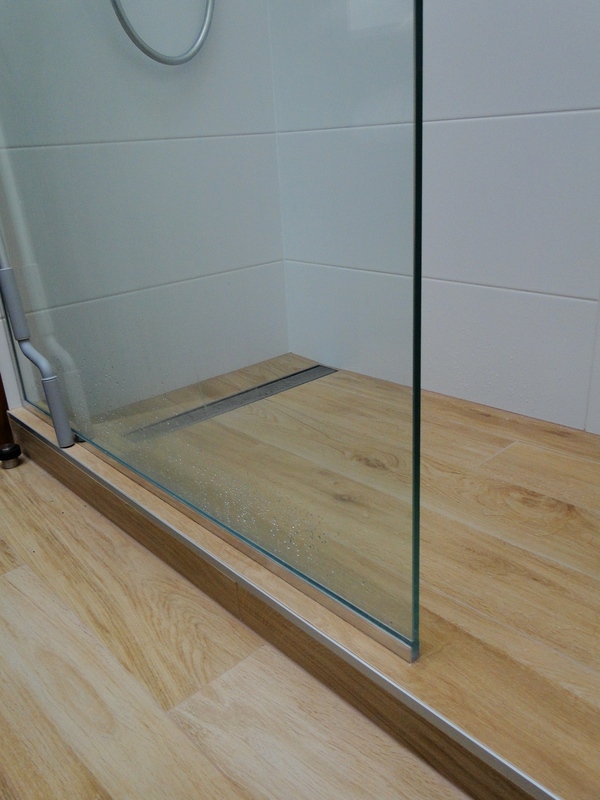 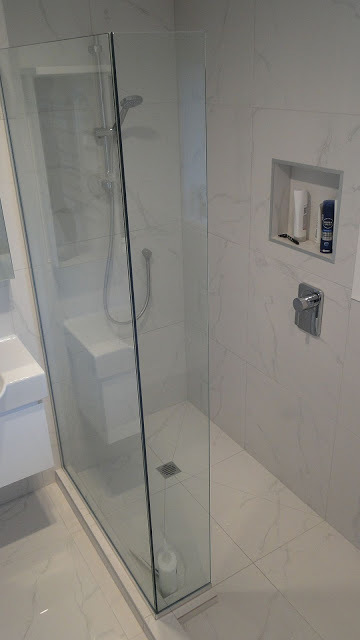 We replaced the bath combo with a large shower scaling the width of the room installing a shower slide rail as well as a recessed Methven Dumper Shower. 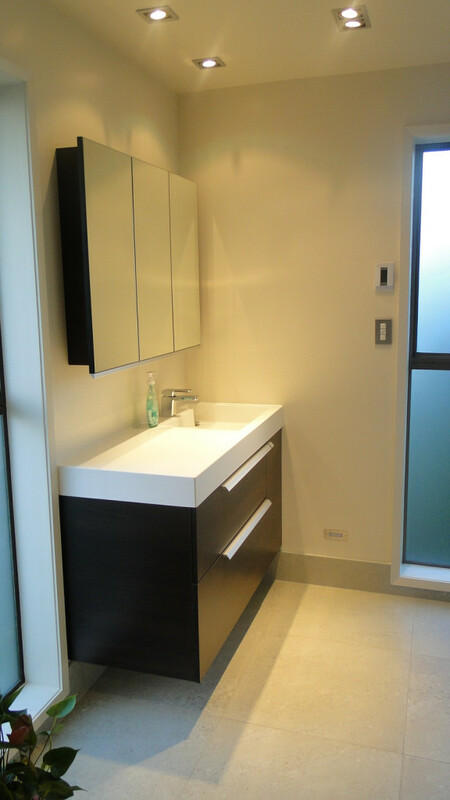 Cabinetry from St Michel. 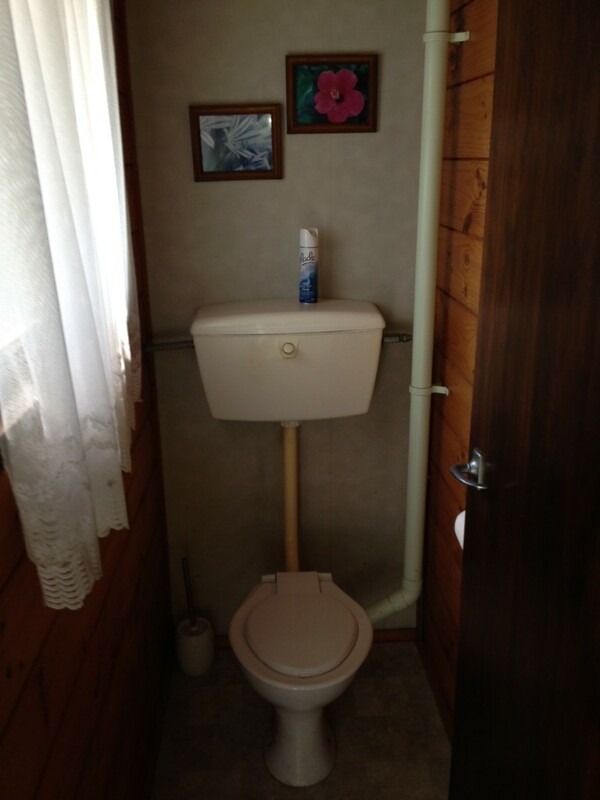 And Lights on sensors for thise night time trips to the loo. 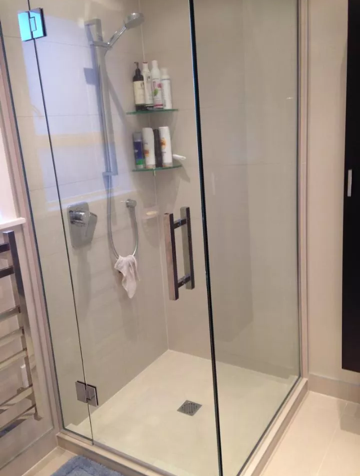 Such an amazing transformation. 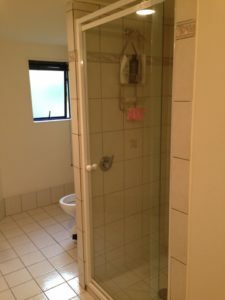 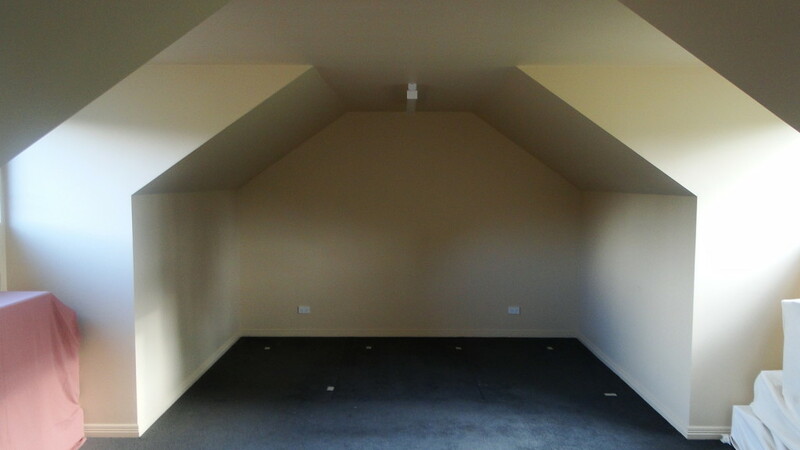 Stapleford, Browns Bay Before: Our clients here came to us based on a recommendation. 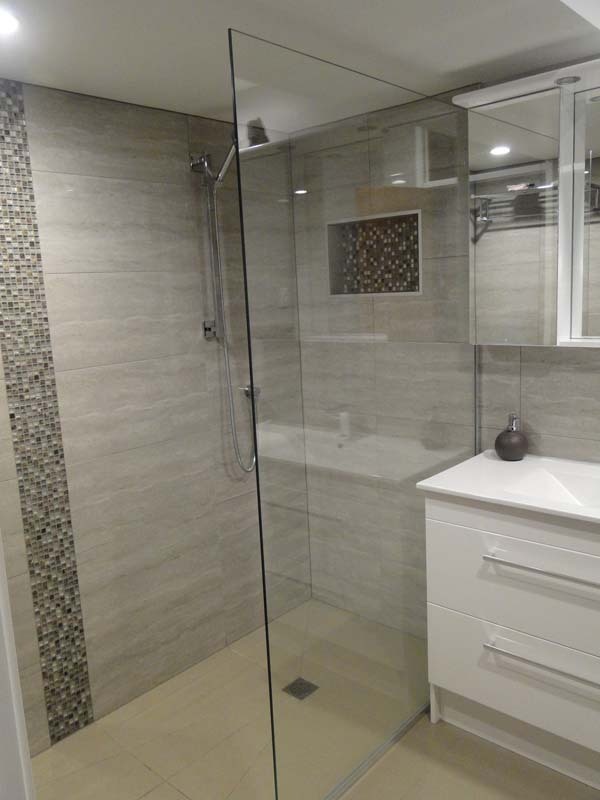 They were after a complete transformation, wanting a functional use of space incorporating a walk-in shower and bath tub. 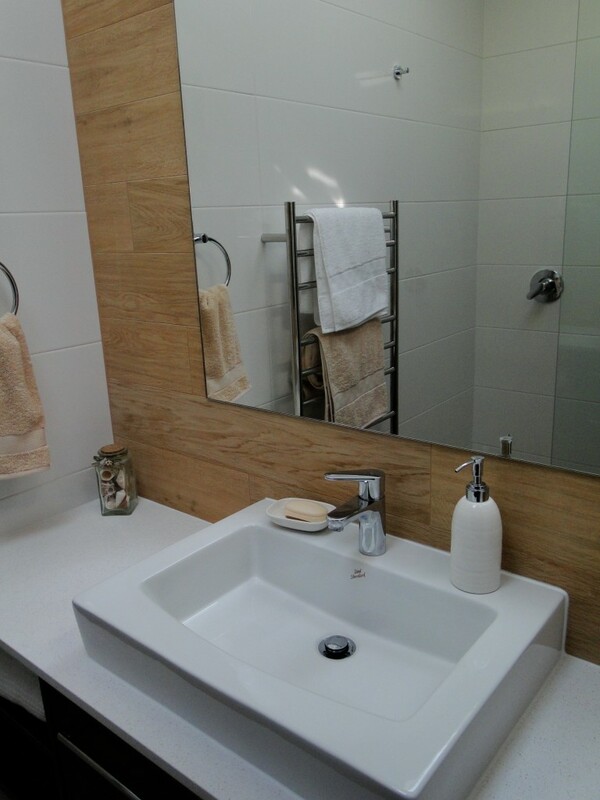 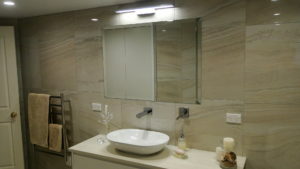 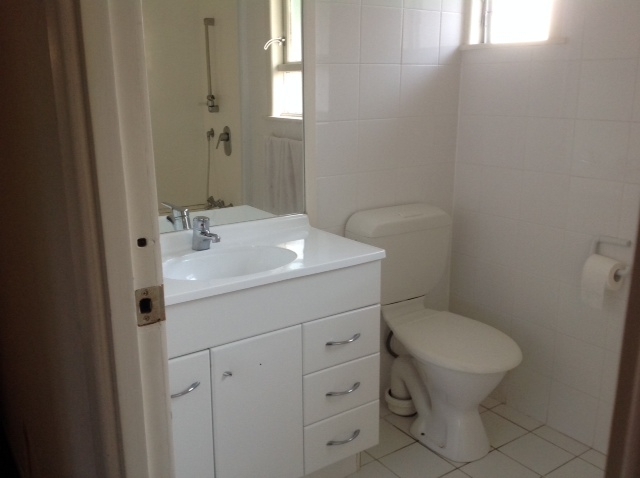 Stapleford, Browns Bay After: Lighter & Brighter, this bathroom was completely re-designed. 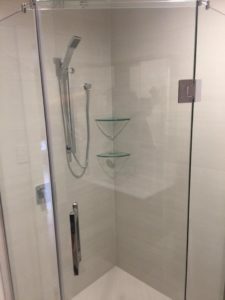 We added in a cavity slider and in doing this was able to re-position the vanity to incorporate the bath on the back wall enabling us to install the lovely walk-in shower. 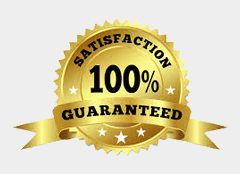 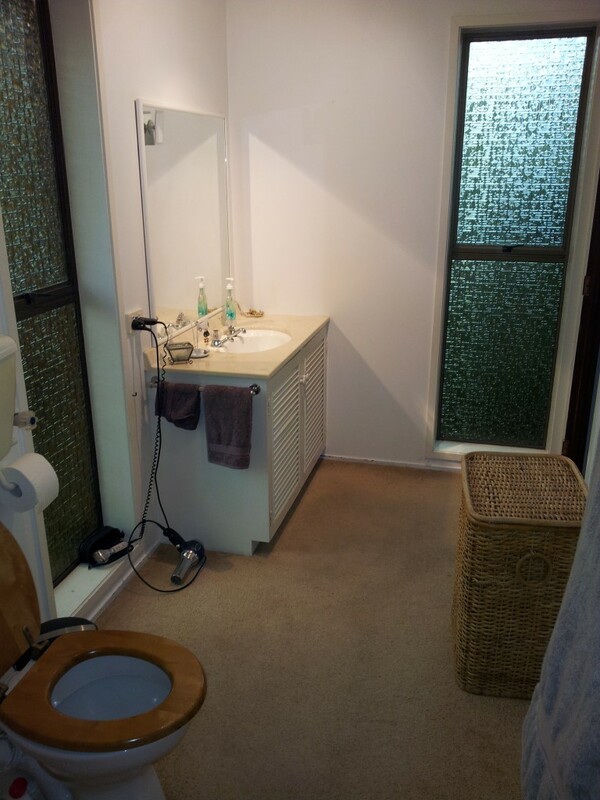 Marlborough, Glenfield Before: These clients are also based on a recommendation from previous clients. 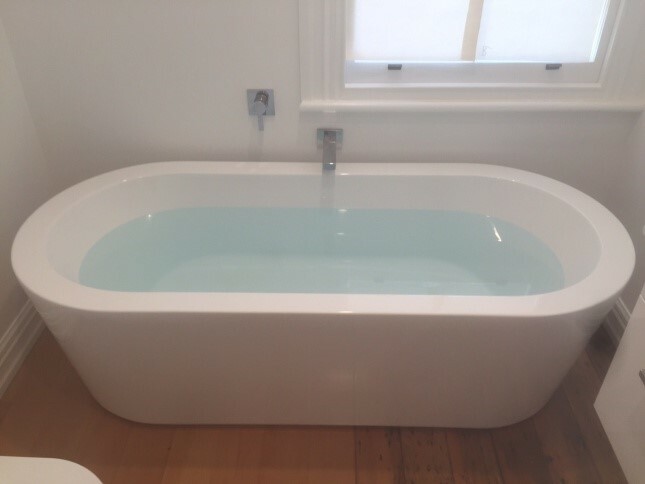 They wanted to do away with the bath now their boys are growing up and maximise space for storage. 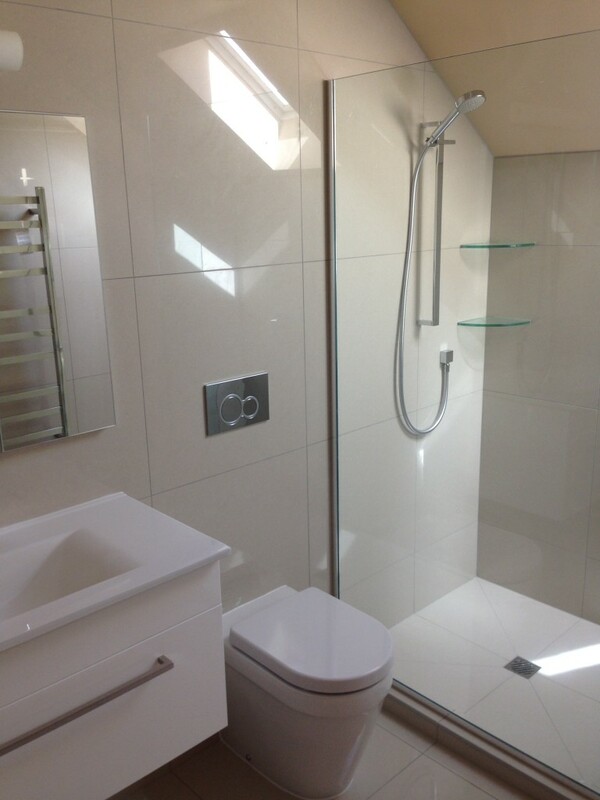 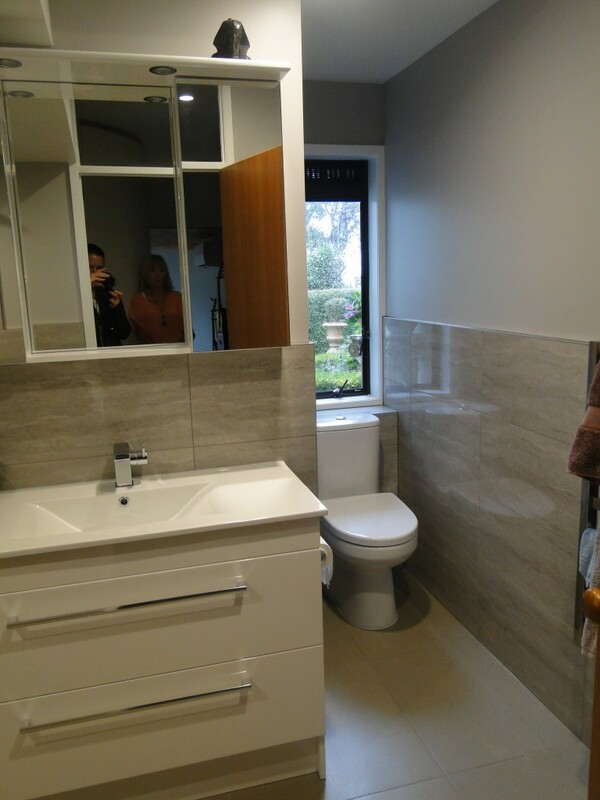 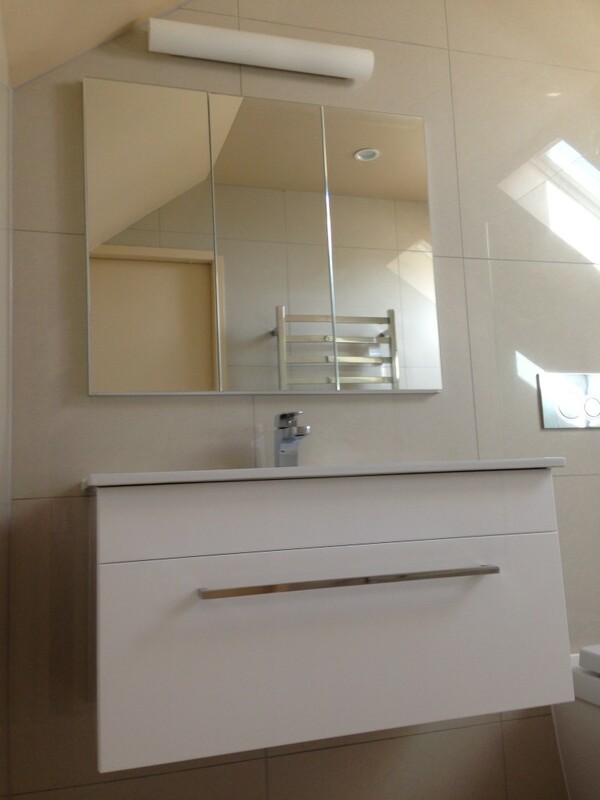 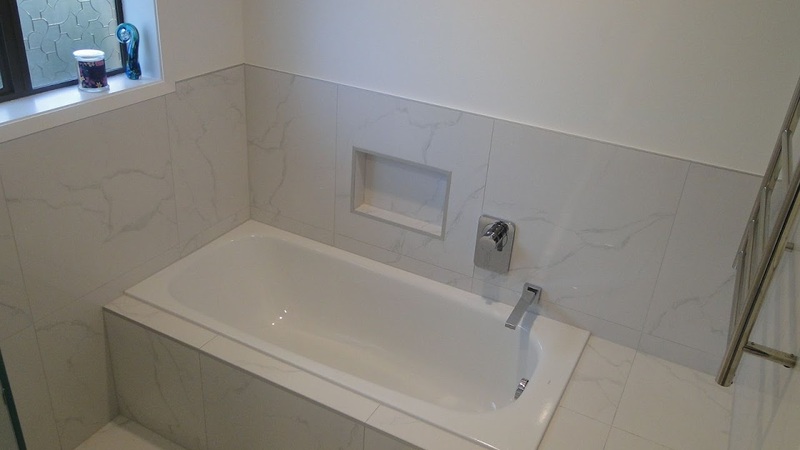 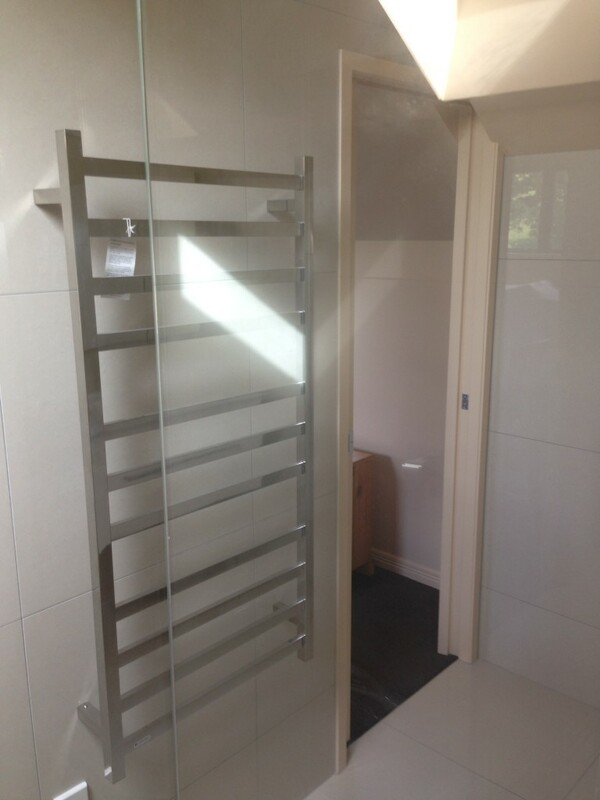 Marlborough, Glenfield After: A Beautifully updated, modern bathroom. 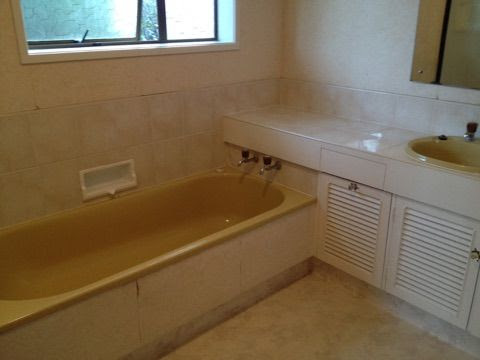 Ridge, Waiake Before: This Lockwood home was in need of an update, and in-keeping with the ‘Lockwood Style’ Clients wanted a wooden effect tile, and again do away with the bath for a large walk-in shower. 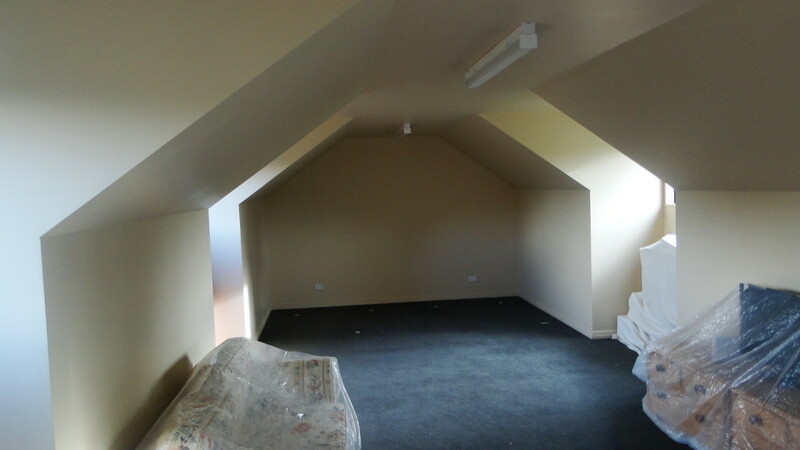 Ridge, Waiake After: These Tiles are just amazing, they’ve completely transformed the room. 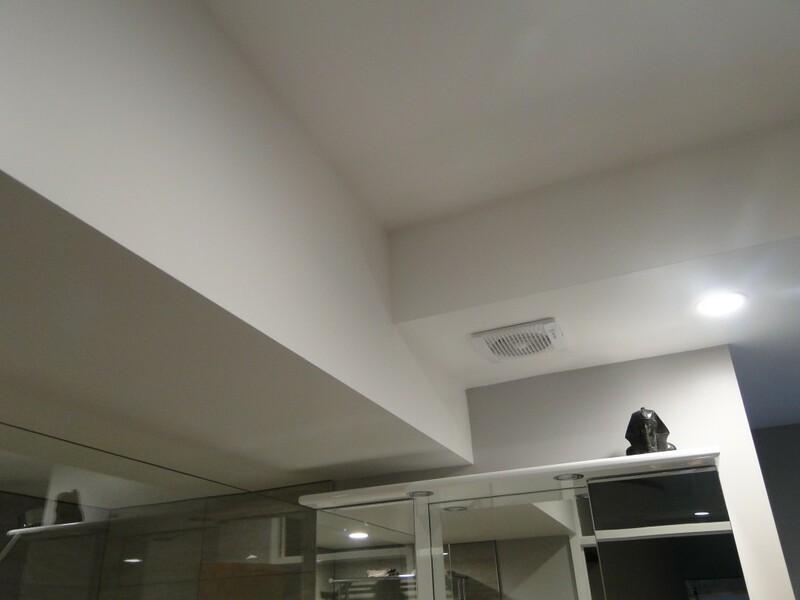 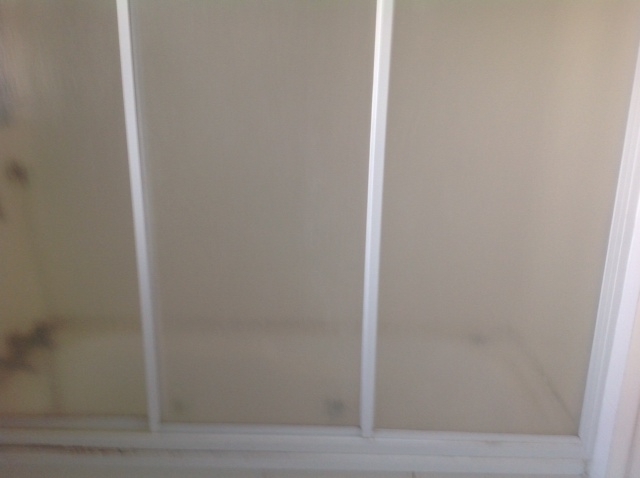 We also installed a Velux Skylight on Sensor as the room had no natural light. 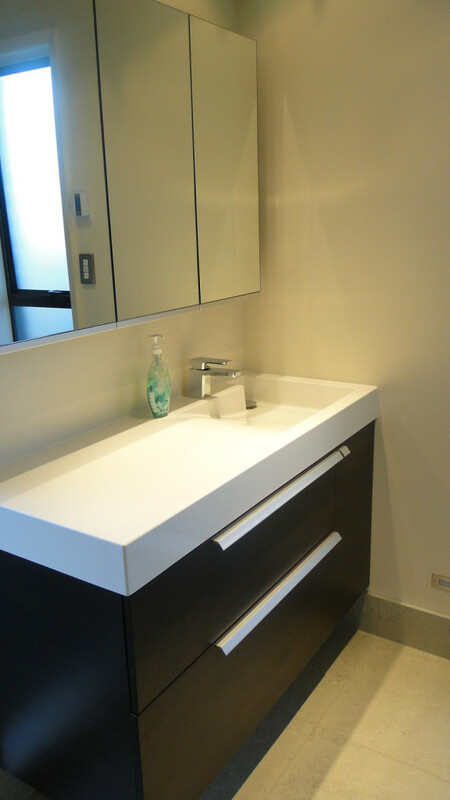 The Vanity was custom made by our cabinet maker, designed by our clients needs. 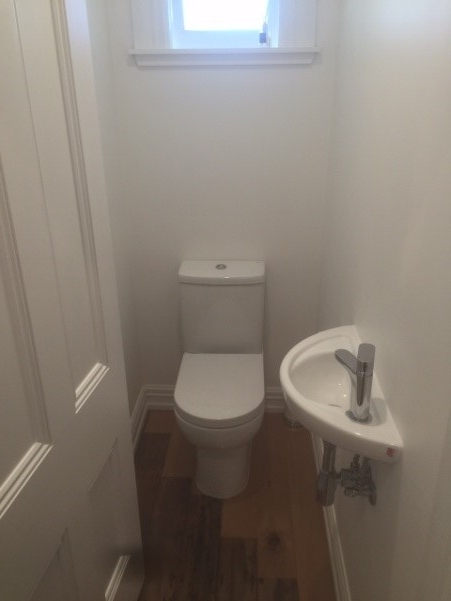 And the separate WC Looks far more inviting. 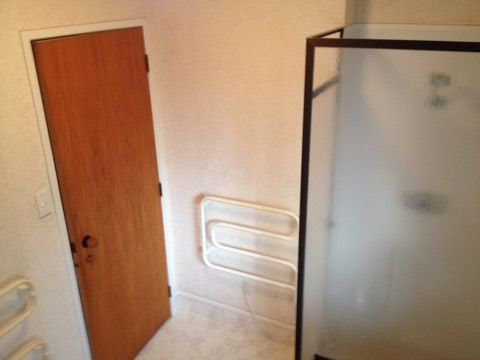 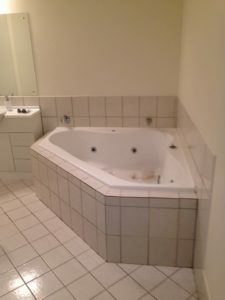 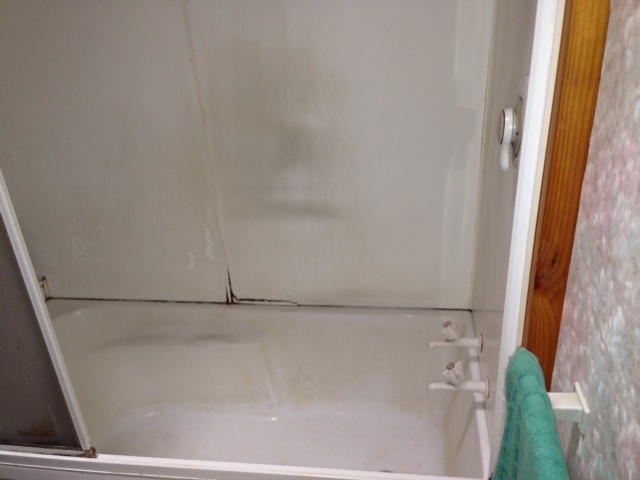 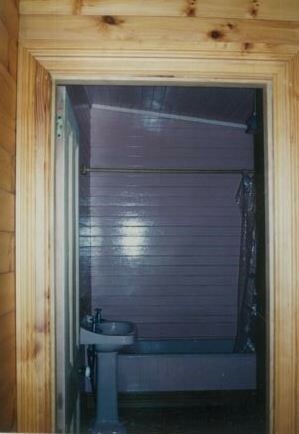 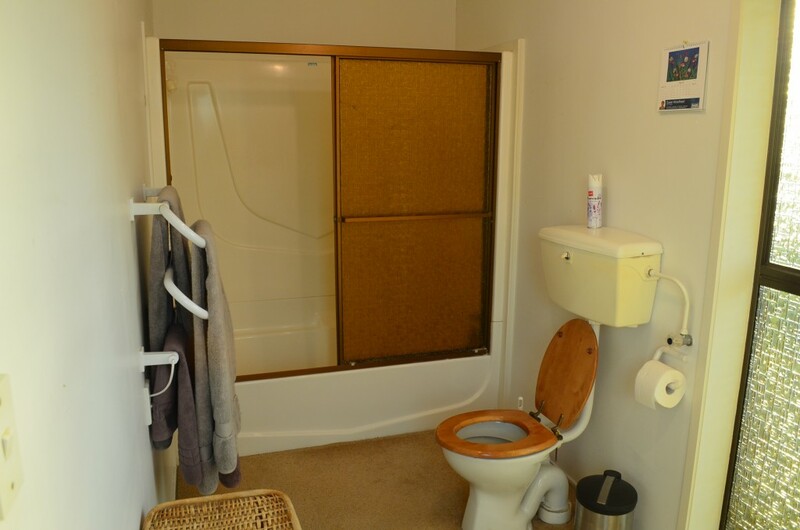 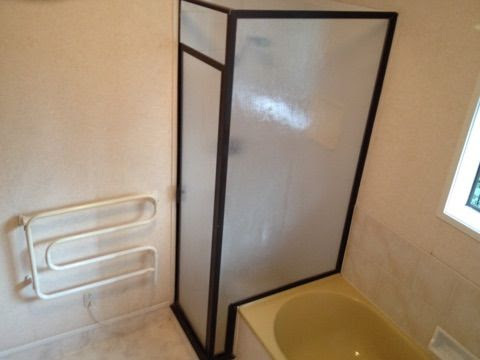 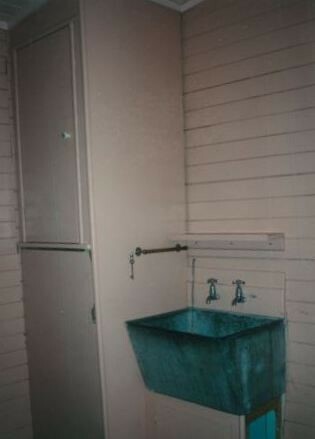 Devonport Before: This Bathroom in old Villa in Devonport was in much need of some of our TLC. Major work in building this bathroom up from the floor plate up and re-framing/strengthening. 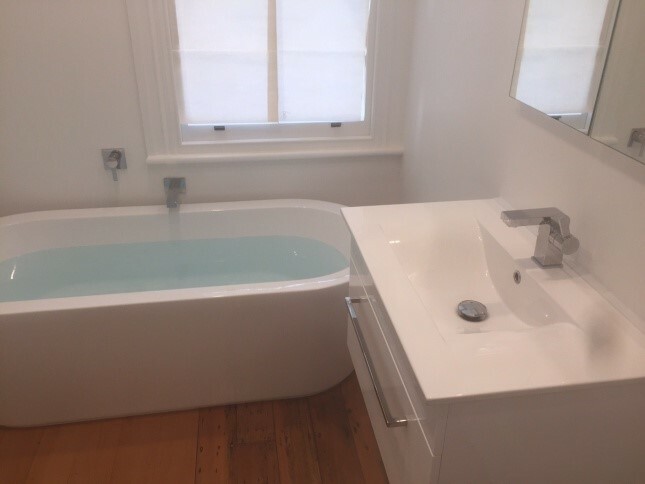 This was one of our most amazing transformations yet! 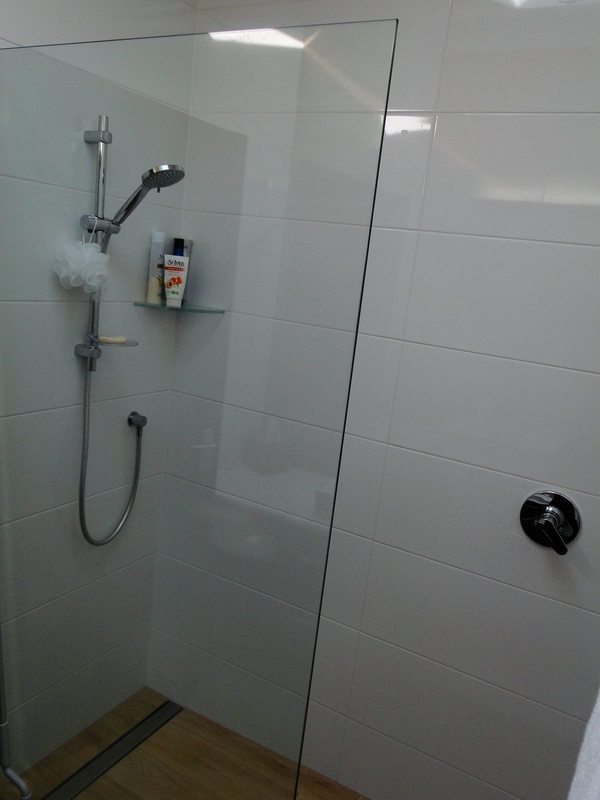 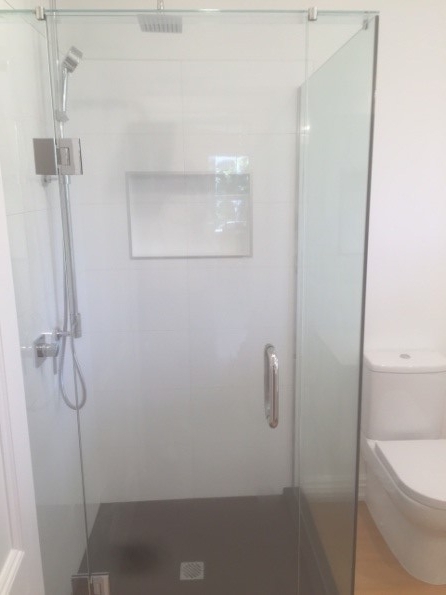 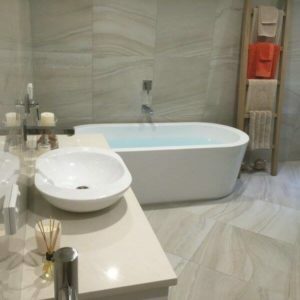 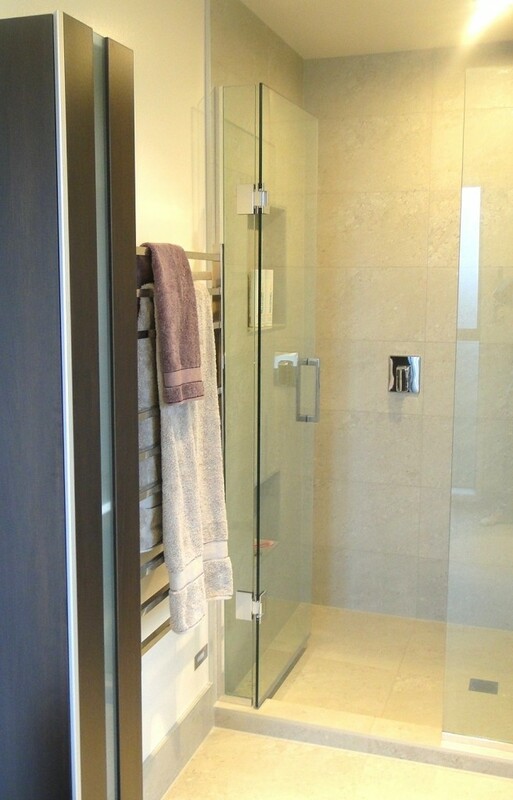 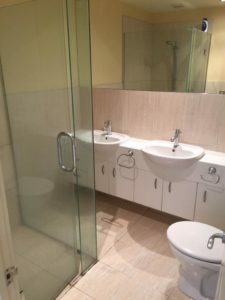 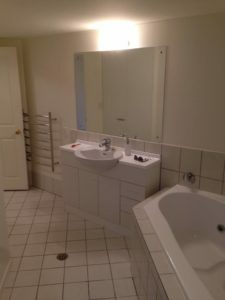 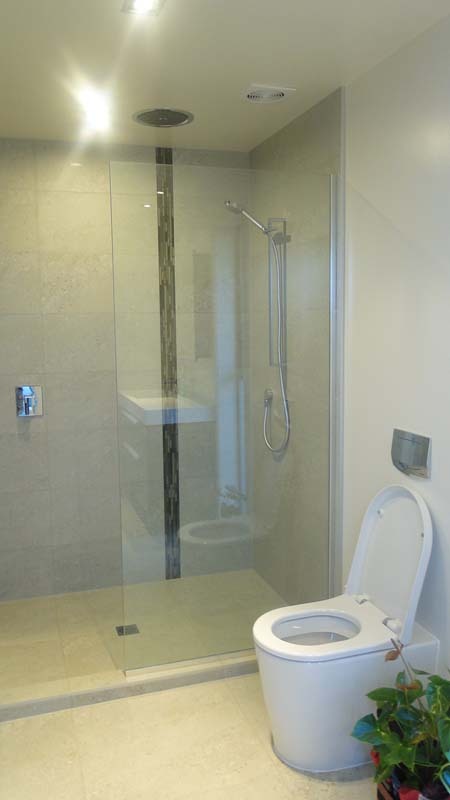 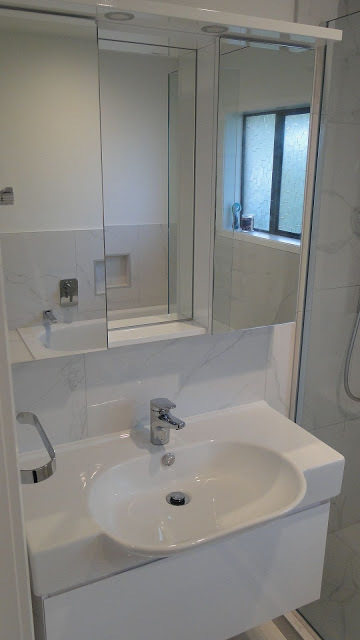 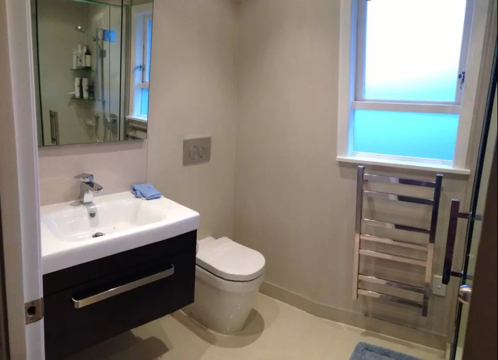 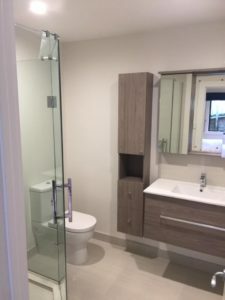 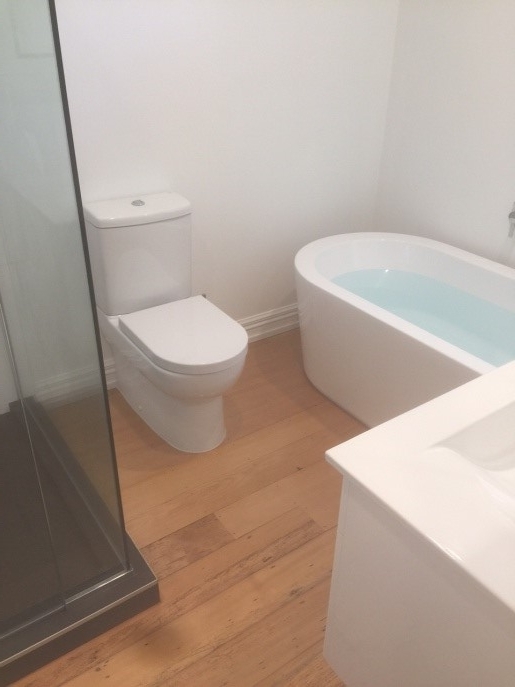 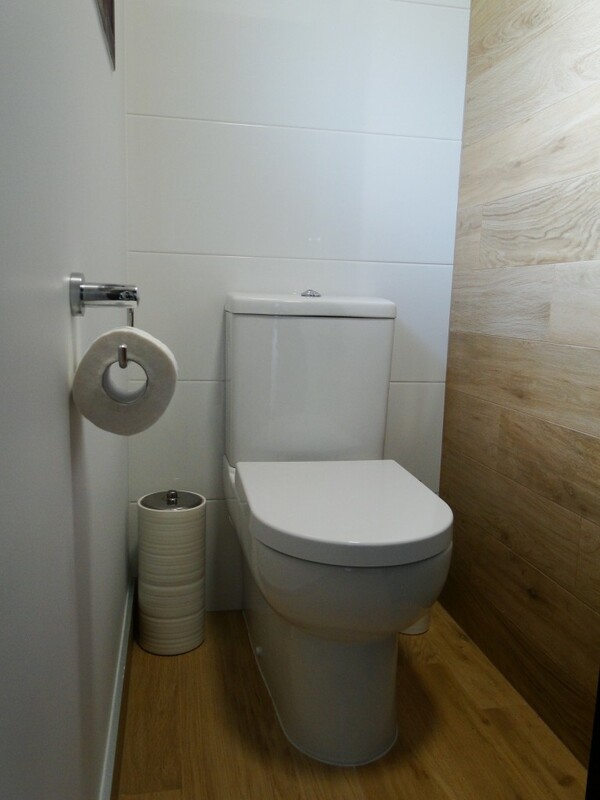 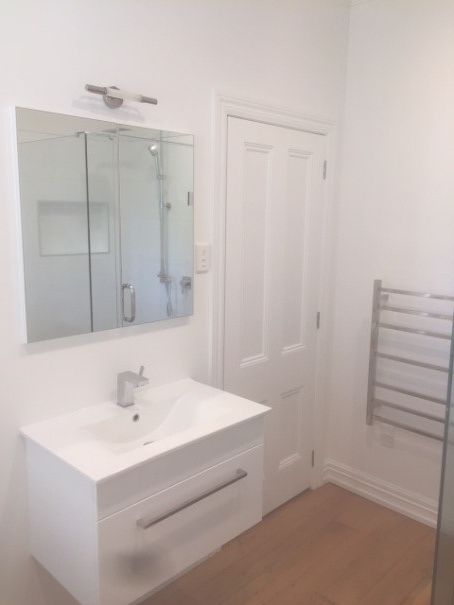 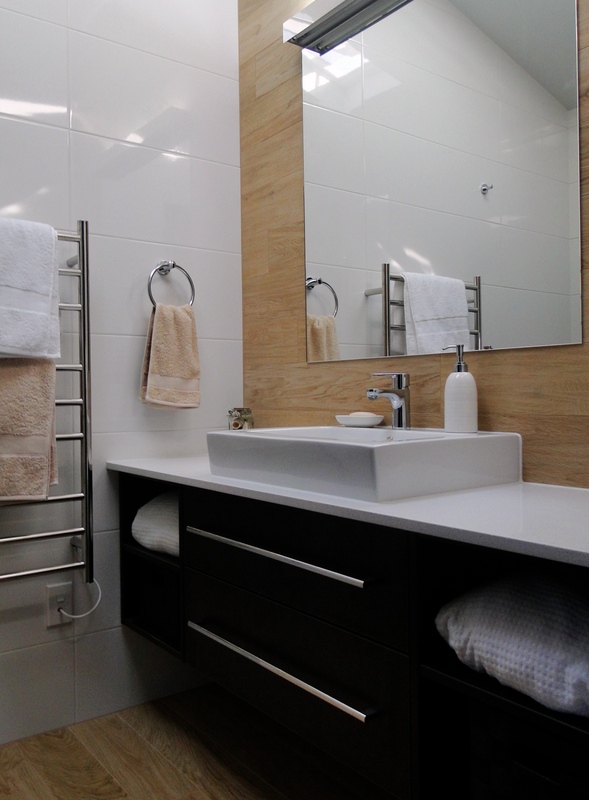 Devonport After: The idea was to renovate this bathroom in keeping with the Villas style, but with a modern twist with modern fixtures & fittings. 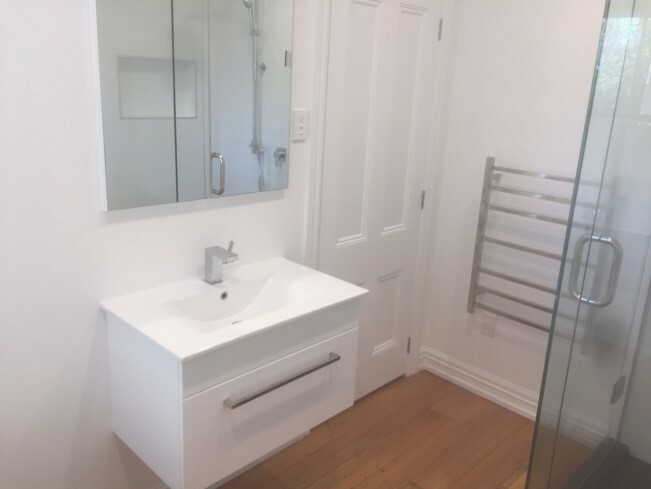 We installed new panelled doors, skirtings & trims matched the rest of the homes features, and the Kauri floor was replaced where some had rotten and polished up.